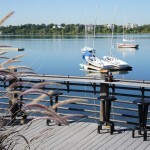 Edgewater Condos overlooks Lake Calhoun, the Edgewater Condos are a small complex located in the heart of the lakes area and within walking distance to Uptown. It features only 26 units, and the glass exterior and high-end touches make this property something you have to see. Edgewater Condos is known as classic and contemporary with European finishes. The edgewater is at the top of the list when it come to modern architecture and swankiness appeal. The building has the highest cost per sq ft in the area. Units come with the access to a resident caretaker. Many award winning restaurants are only a short walk away. 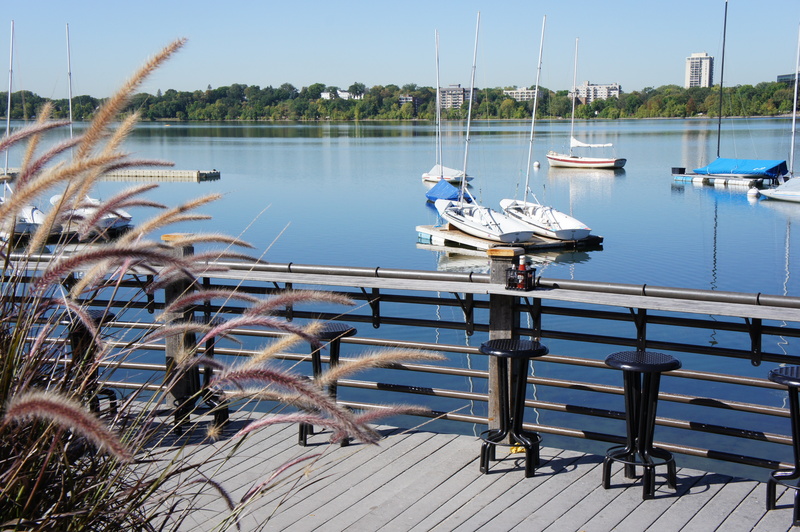 The west Lake facing units have breath taking views of Lake Calhoun. If you're interested in learning more about Edgewater Condos for Sale. Contact MPLS LIST today. Sq. Ft. High: 3206 sq. ft.